*Call (559) 382-7300 for details to see if your area qualifies. Cockroaches,can be much more than a nuisance – they can become a threat to your health as this pests are known for their bacteria and virus they may spread at your home. This pests may invade your food storage that may cause sickness like allergy or asthma or any part at your home that is best for nesting like dirty sewage, cracks at your kitchen or even at your backyard. 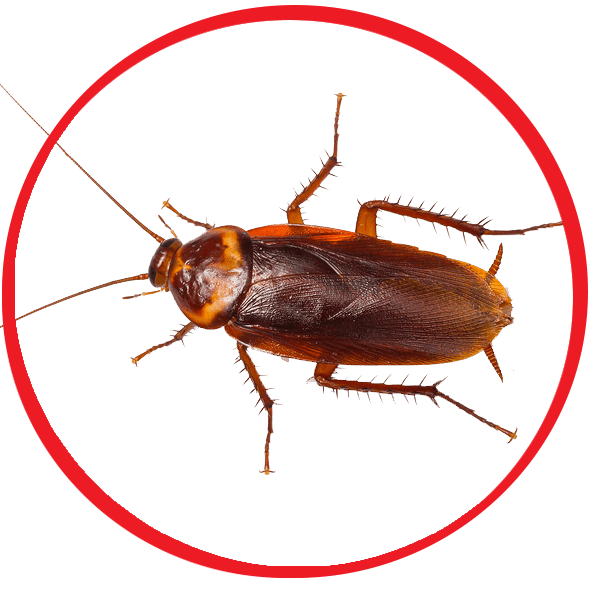 Roaches Control Services From Fresno to Entire Central Valley Areas! Poor housekeeping may contribute on getting cockroach problems at your home. But even you are always cleaning your home, there are some factors that may let this pests get at your home like food sources. Whenever you see one or two cockroaches roaming at your kitchen, rooms or sewage, this is a sign of a possible cockroach infestation that may be taking over at your home. These pests can ride on infested items brought inside, get indoors through cracks and gaps in your Central Valley California home’s exterior, enter through drains or sewer pipes and there are few species of cockroaches that can fly inside when attracted to lights. Official Pest Pros provides the best pest control services at the entire Central Valley CA residential properties. With our decades of experience, we know the best pest control products that needed to stop the cockroach infestation and protect your home from future attack from this pests.Our pest control specialists in the Central Valley would conduct a thorough inspection inside and outside at your home specially the backyard for any possible entries that this pests may come from. Our cockroach pest control solutions will conduct a thorough evaluation for their hiding locations and the type of pest extermination programs that would also prevent this roaches to come back at your home. Once our pest exterminator figures out where the this roaches are getting in, we will use the best pest control products to prevent this pests from returning anywhere at your home. Every other month we will conduct a follow up inspection for any possible locations or situations that any pests may arise. Our pest control services are not just best for roaches but it is also includes extermination of bugs, rodents and fleas that may nesting at your residential properties. Contact us now to experience expert and professional pest control services, to avoid any possible danger and damage posed by this pests. We are providing residential pest control services at the entire Central Valley and their surrounding areas. Live a roach-free life by calling Official Pest Pros cockroach technicians at (877) 609-0046 and schedule a pest inspection at your home. Our plans start as low as $49.99. We will continue to expand to provide ant control services to the greater portion of Oakland, and San Francisco Bay areas, as well as other location in the central valley – Visalia, Fresno, and Bakersfield. Give us a call at (559) 382-7300 or via email at officialpestpros@gmail.com.com Our working hours are Monday to Friday 9am – 5pm.